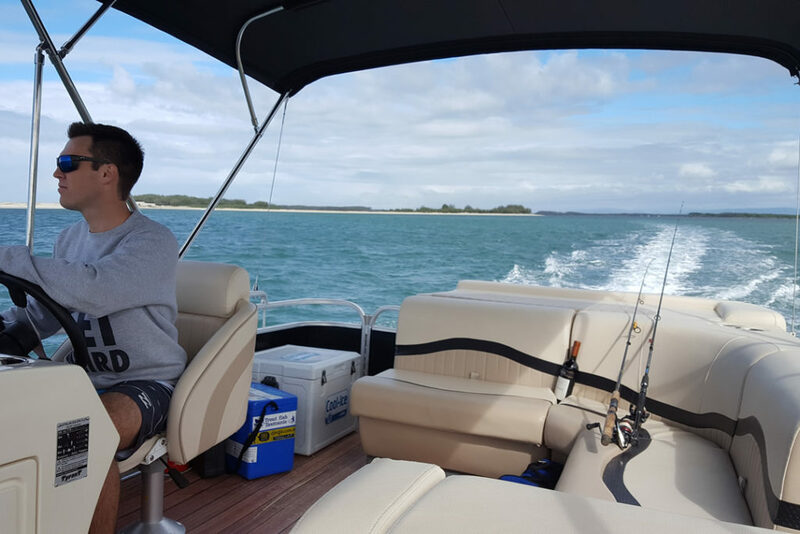 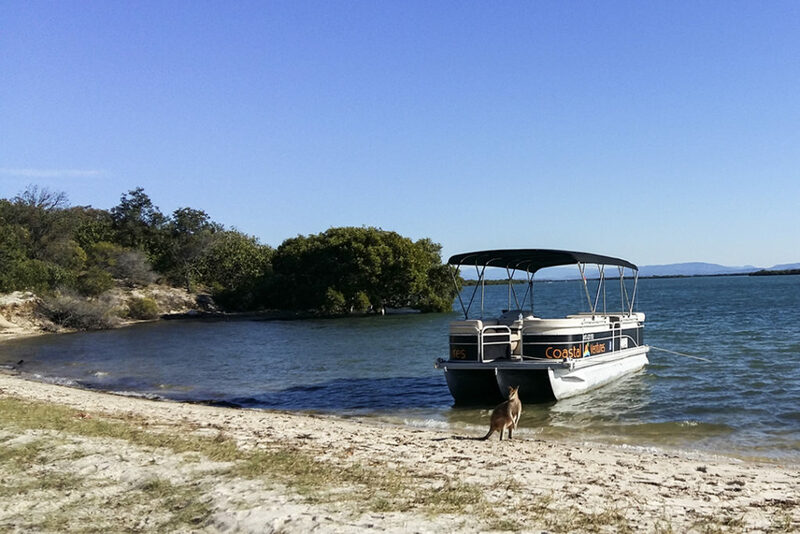 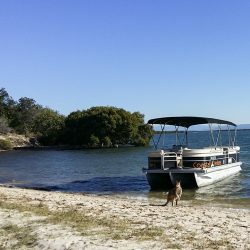 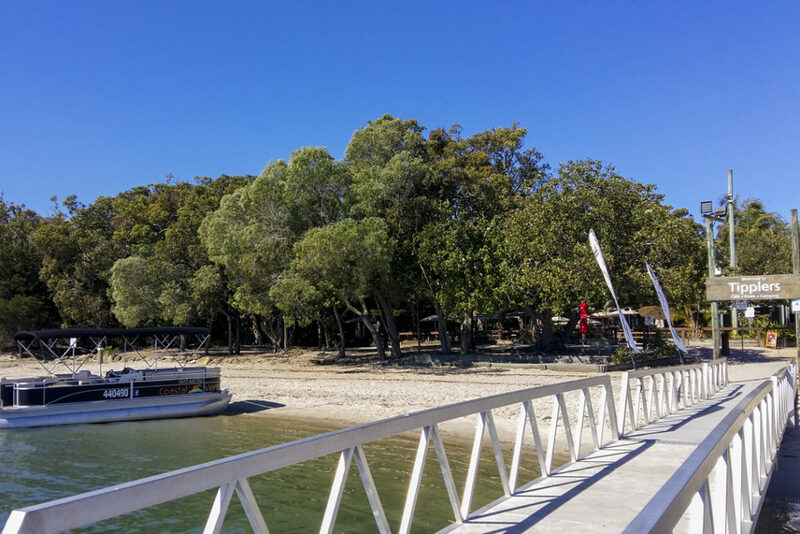 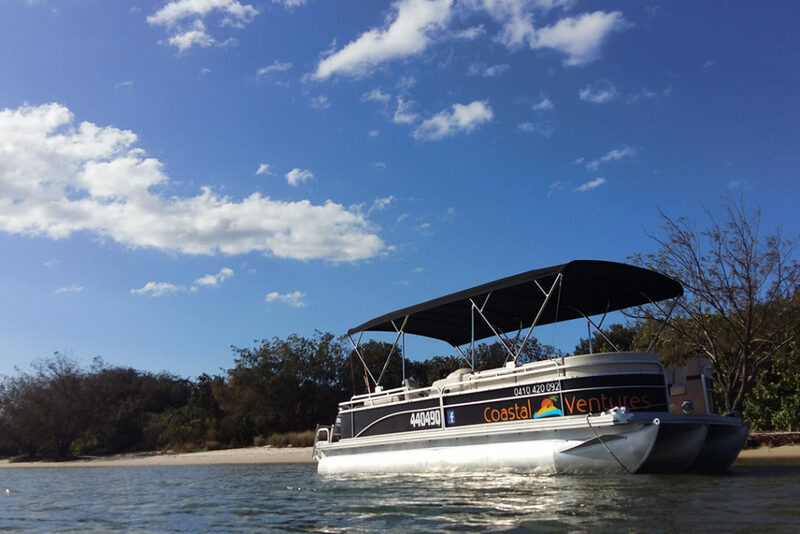 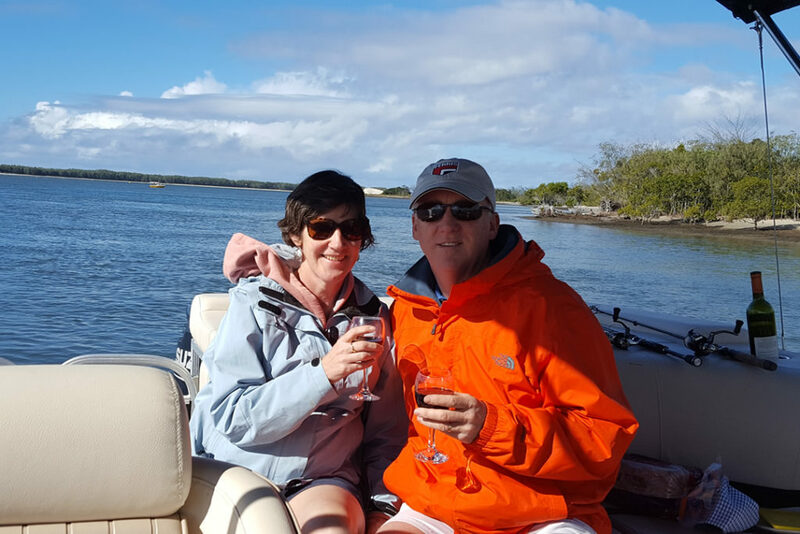 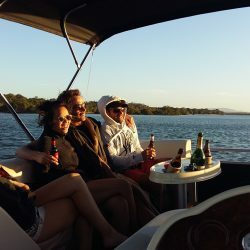 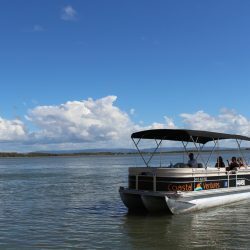 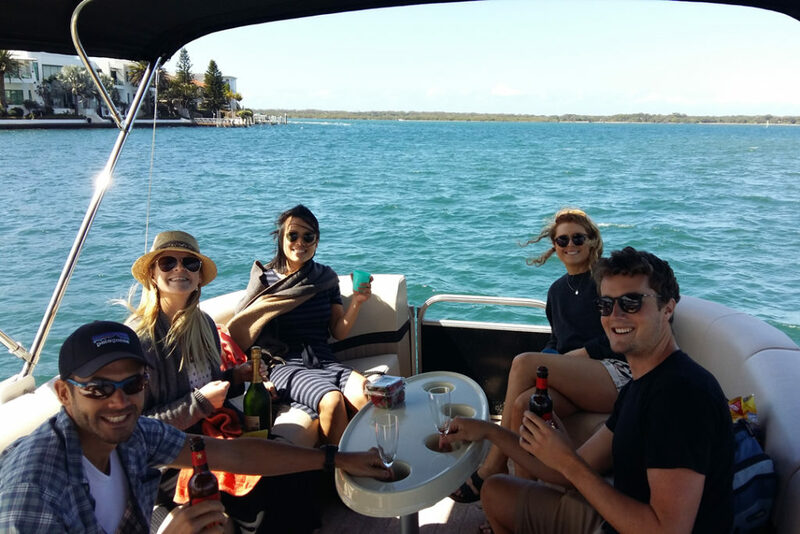 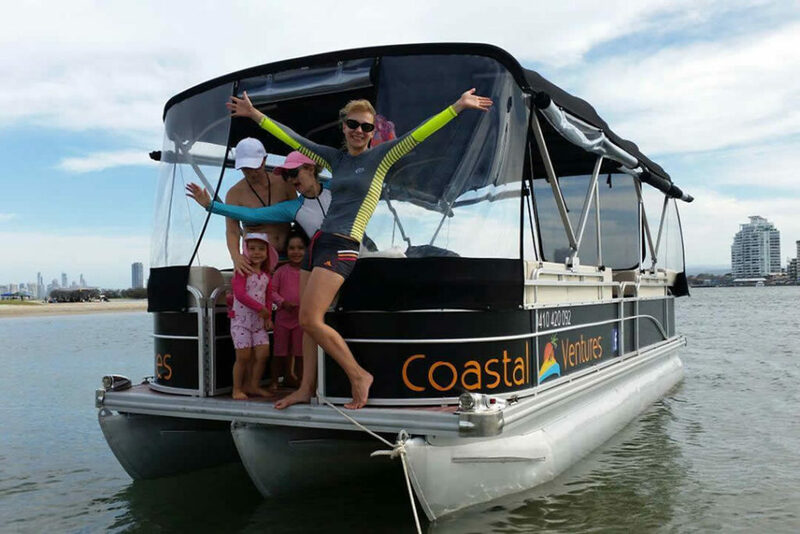 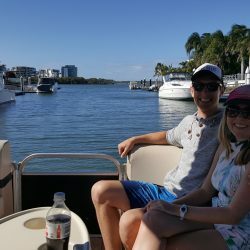 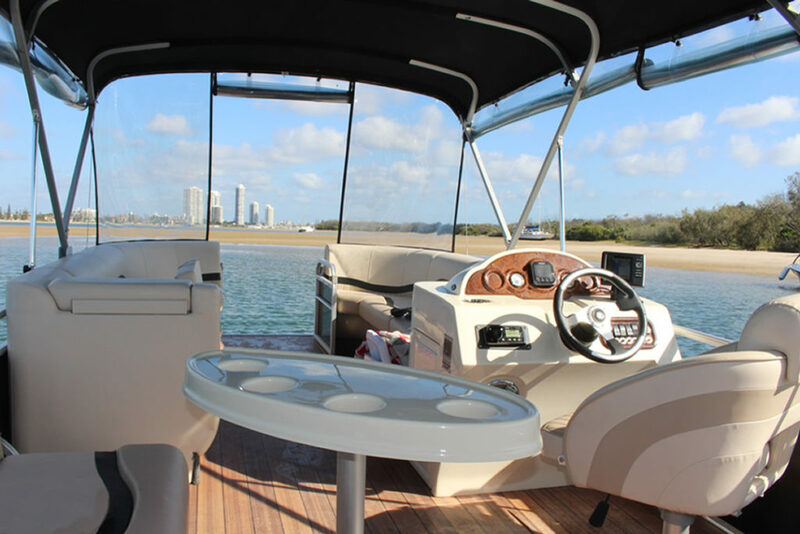 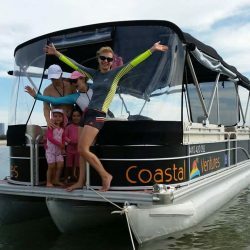 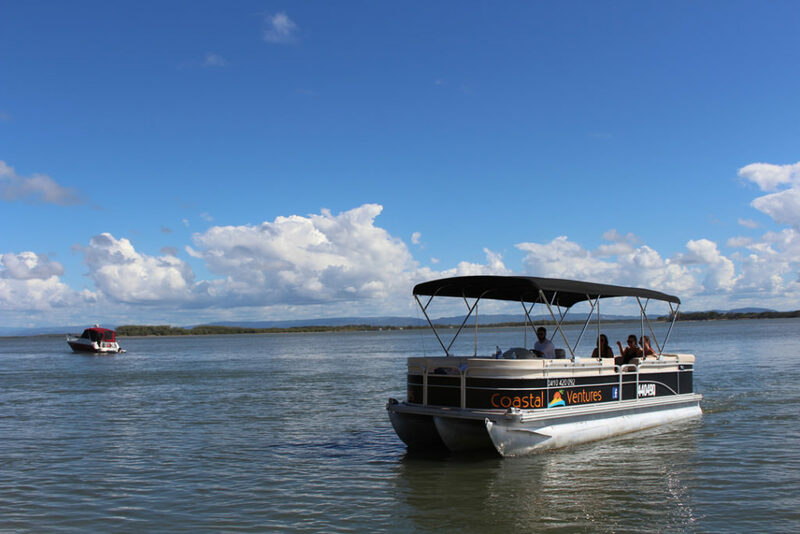 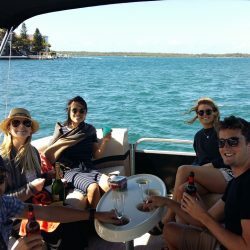 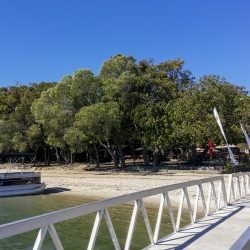 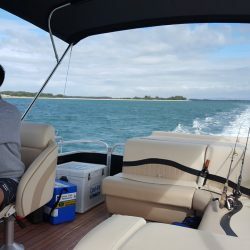 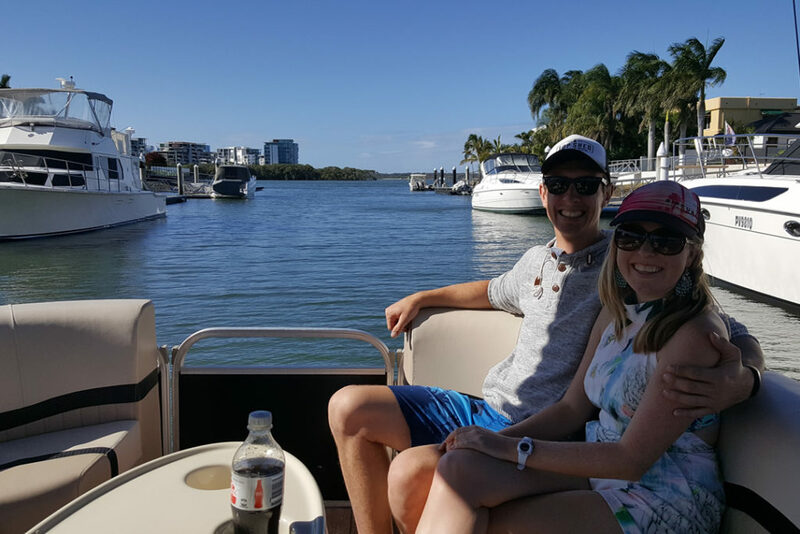 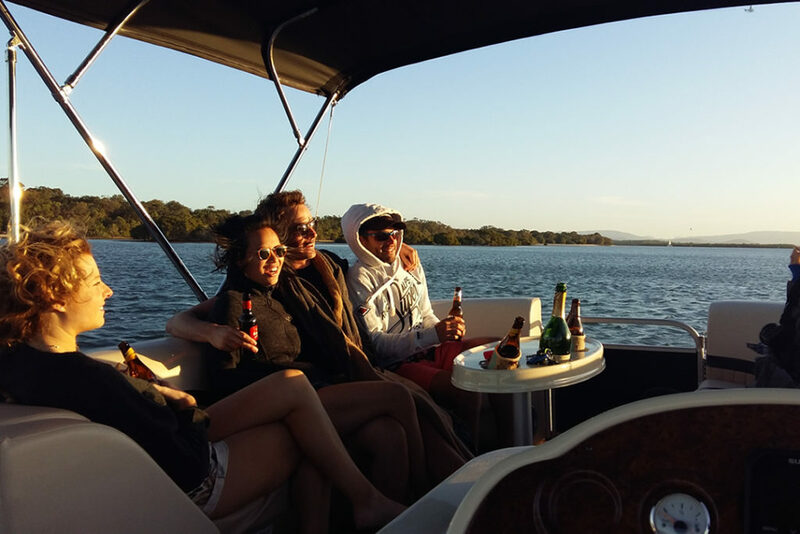 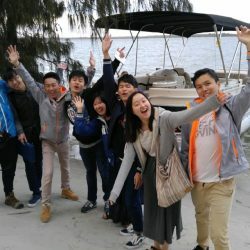 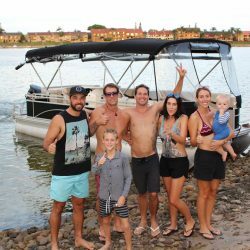 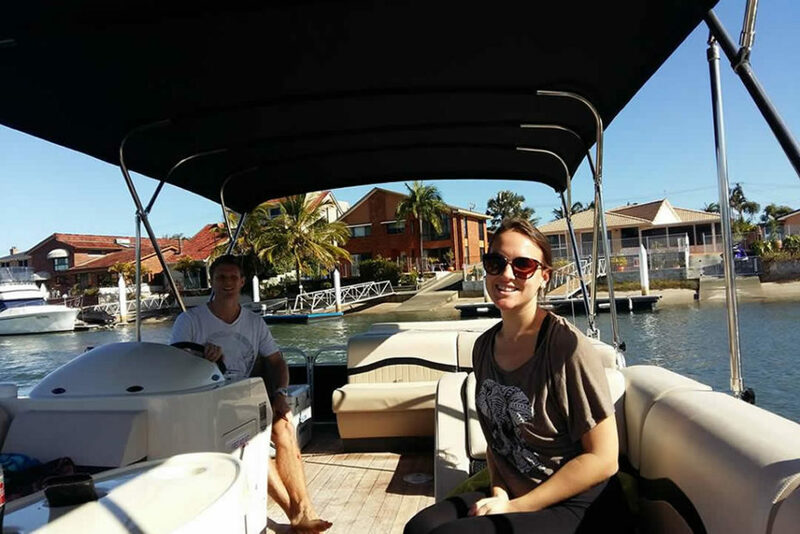 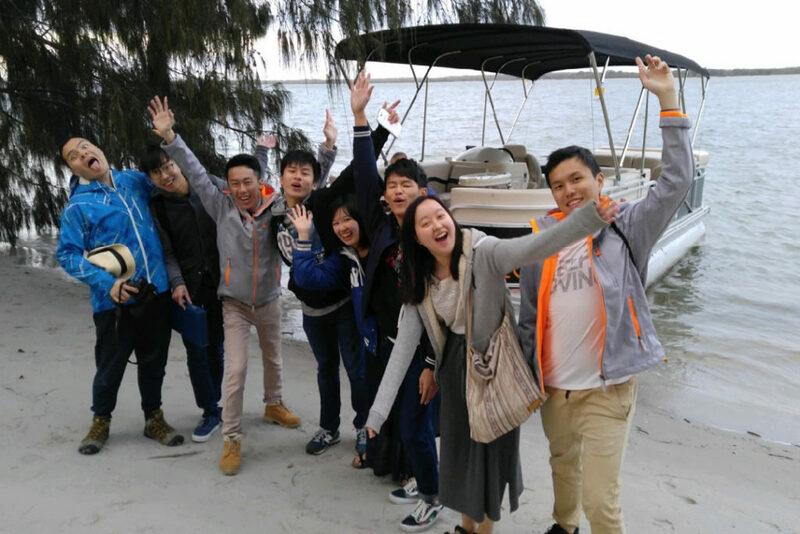 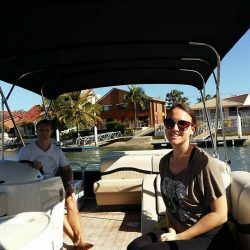 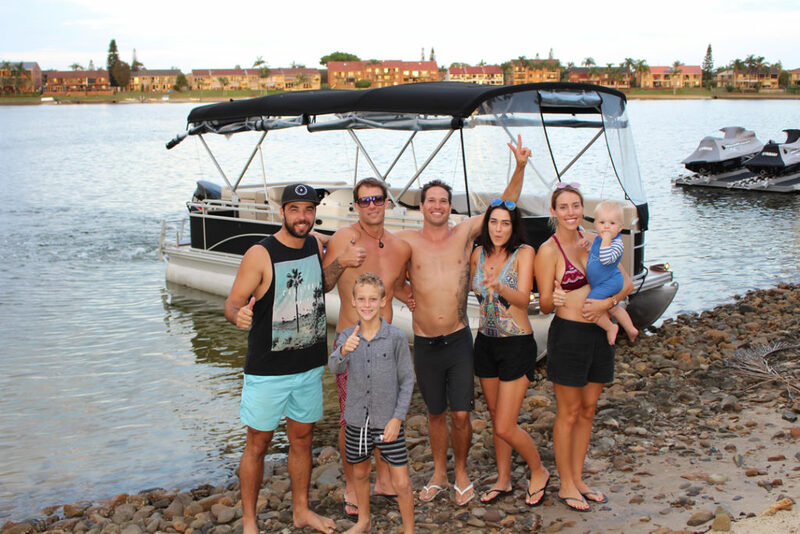 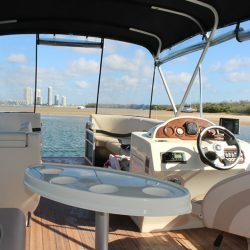 The Tropical 2450 Performance Pontoon hire boat is your next hire boat on the Gold Coast. 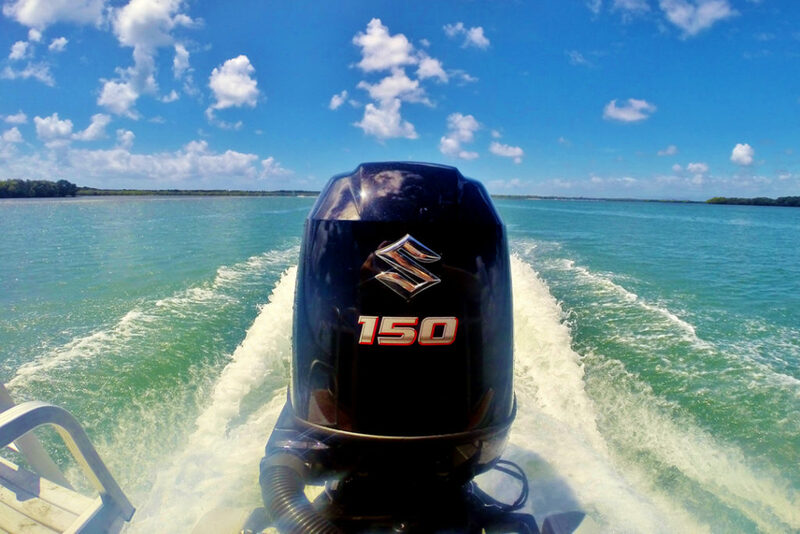 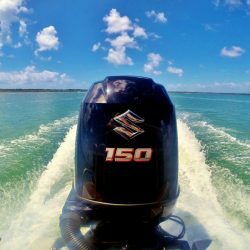 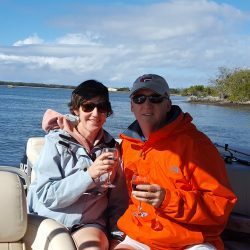 The 150hp Suzuki engine will let you escape the weekend warriors and take your group to some of the incredible destinations usually reserved only for personal boats. 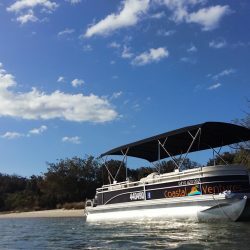 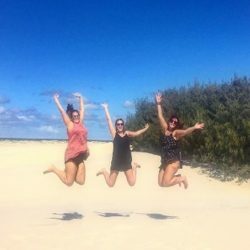 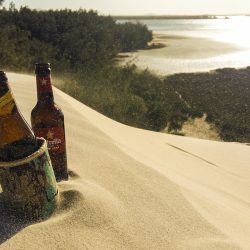 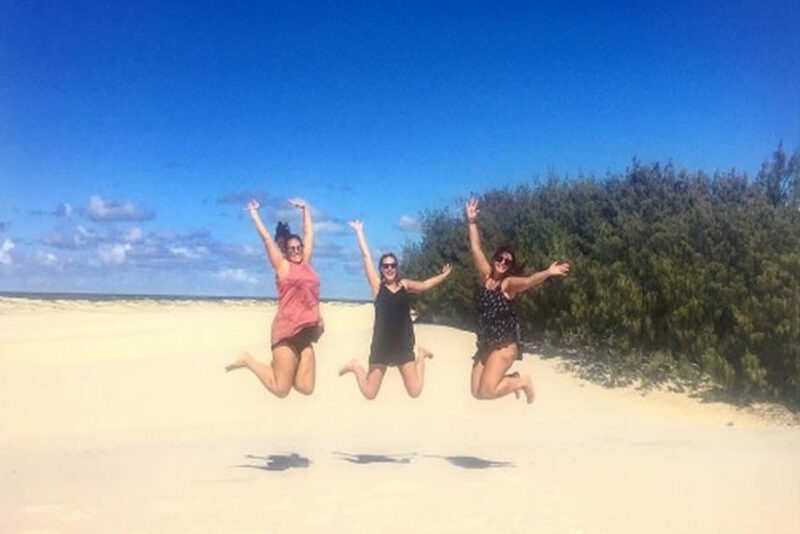 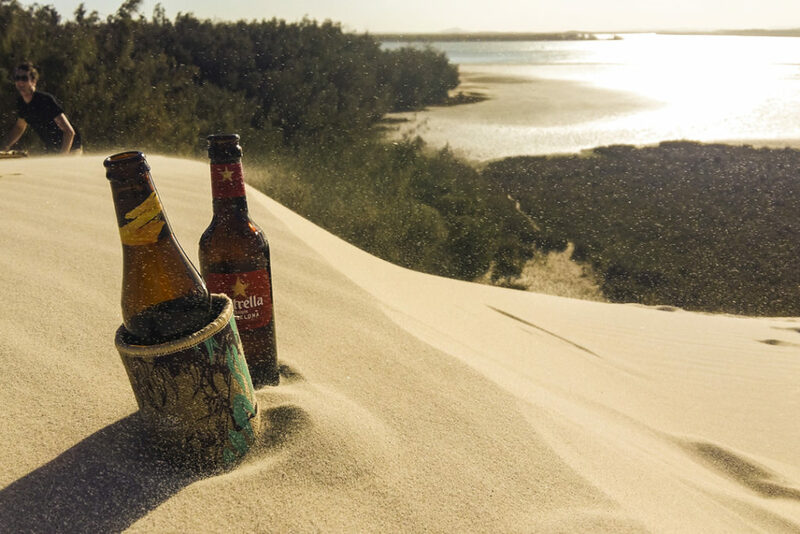 See the Slipping Sands sand dunes, enjoy a drink at Tipplers tropical cafe or visit the Jumpinpin channel – all possible due to our unique boat setups.